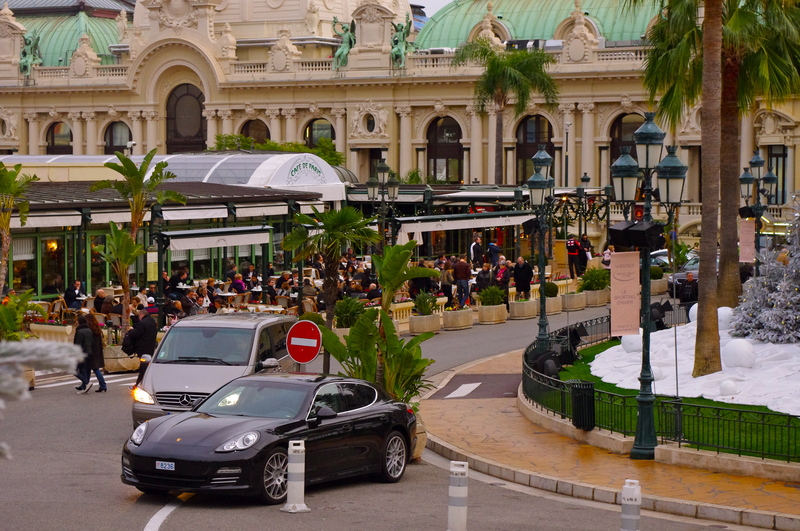 To enjoy this sunday’s 17 degrees and sunshine to the absolute fullest, we decided to go to Monaco for an Apéritif. 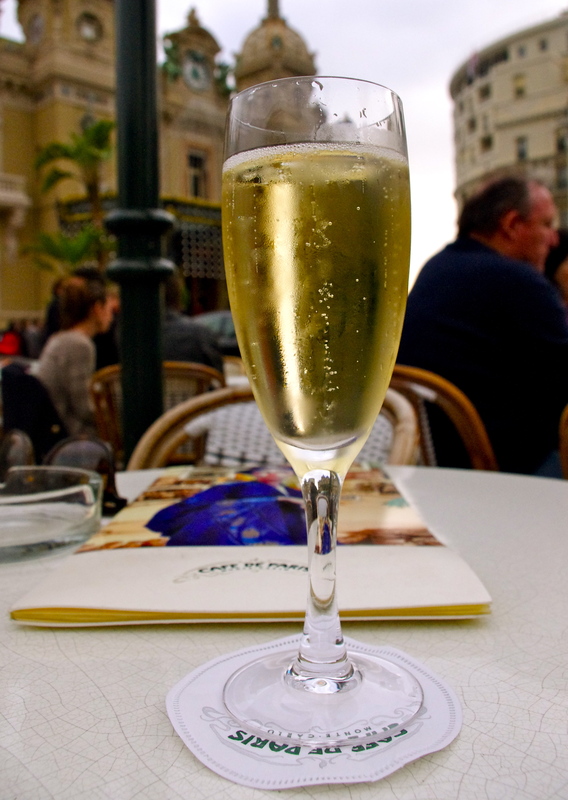 A glass of Champagne at Café de Paris which offers Monaco’s best people (and luxury car) watching. Sunday at it’s best!